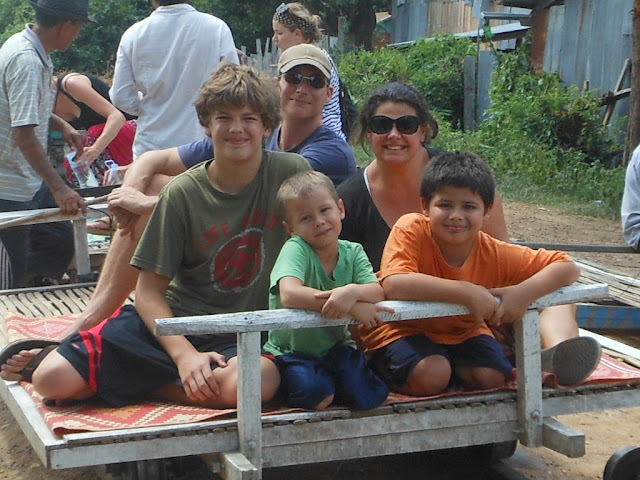 Australian mom Erin began her life of nomadic travel in 2012, and she hasn’t looked back since! 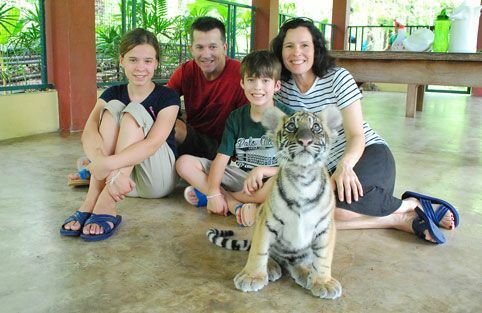 Her journey began when children, Caius and Mia, were 2 and 3 years old- that’s what we call brave! 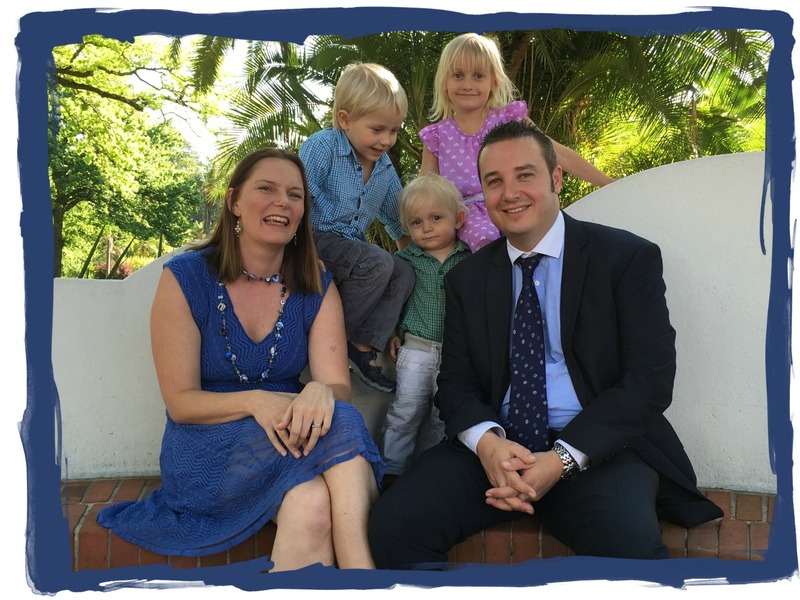 With over 60 countries under her belt, Erin believes if an ordinary family from Perth can take the plunge, then so can you. She has a wealth of experience to share with you in the form of insightful articles (over 1000 and counting!) Head on over to their site and read about the Bender family’s inspiring journey. 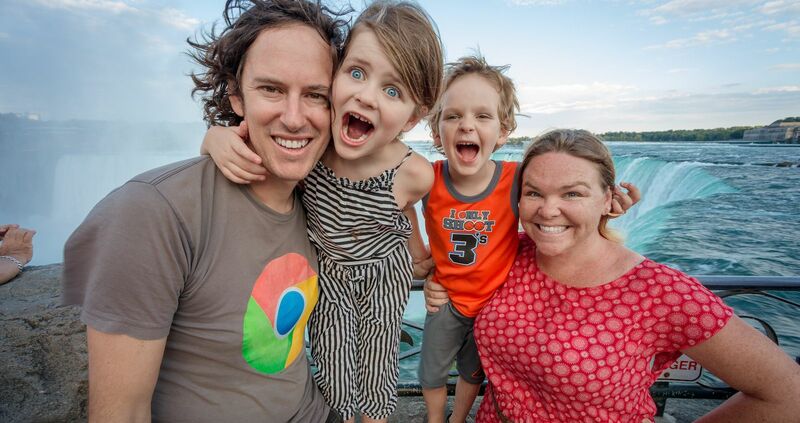 This bohemian-loving family decided to swap the daily grind in the USA for world exploration, using the world as their children’s teacher. Their blog is a great source of travel tips, tech advice, and inspiration to go after your dreams, leaving the rat race behind. This blog is all about living in the moment, without planning too far into the future. 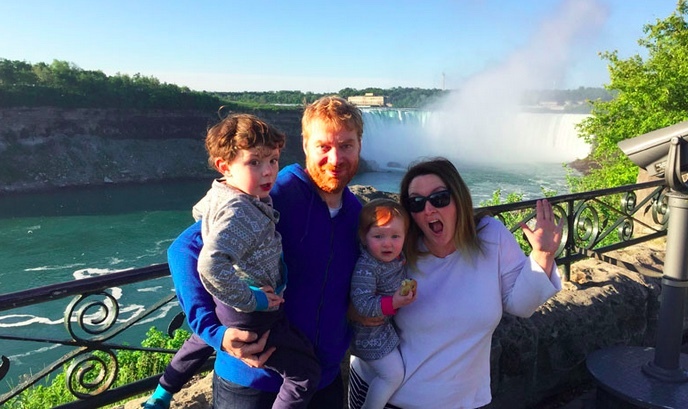 The “flashpacker” family left their New Zealand home in 2014, and have visited the USA and Canada extensively by car, spent some time in Mexico and explored Europe as a family. Follow their blog to find out about how the fund their travelling lifestyle, how they pack and how they manage the kids when travelling the world. Upon the birth of her first baby, Keri Hedrick presumed, as many new mothers do, that her travelling days were numbered. But she didn’t let the thought of travelling with three children phase her, and now she blogs about her experience and what she has learnt about different cultures and how expatriate life affects parenting. Our Favourite Things to Do in Brussels What Makes Mom’s Dinner So Special?